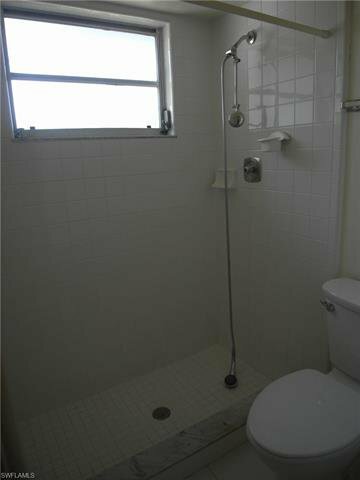 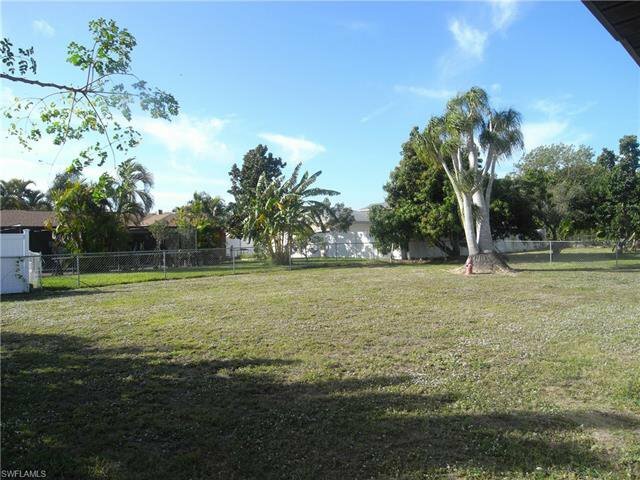 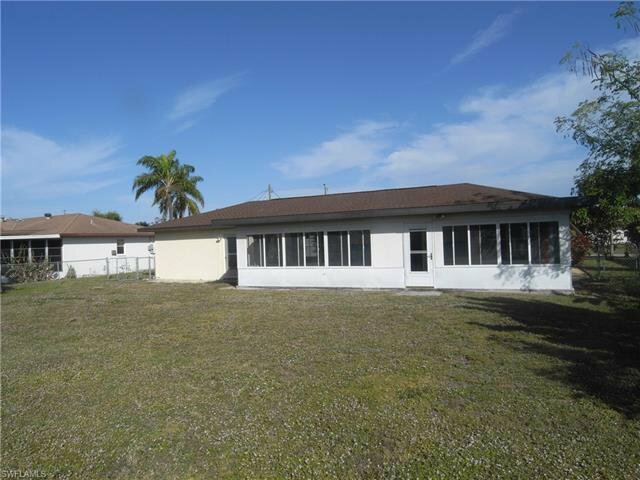 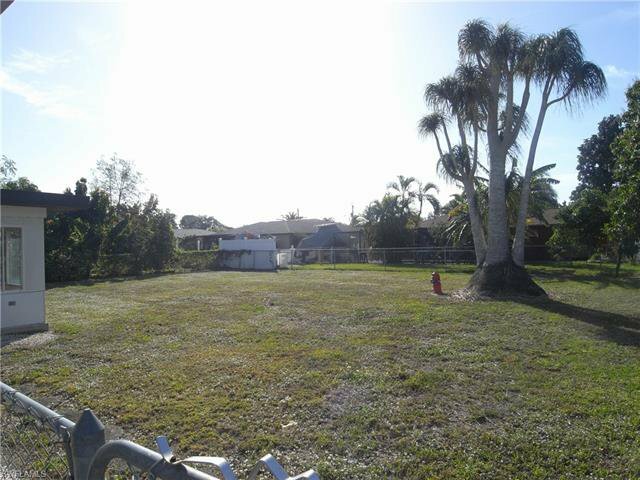 Great SE location just off Del Prado Blvd and No Flood required here! 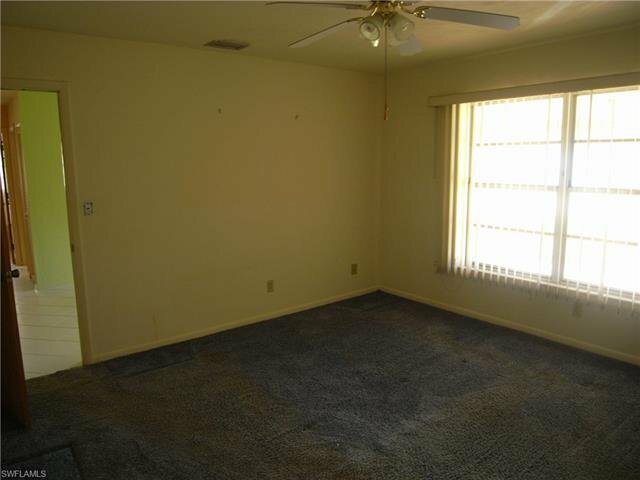 THIS IS A SHORT SALE . 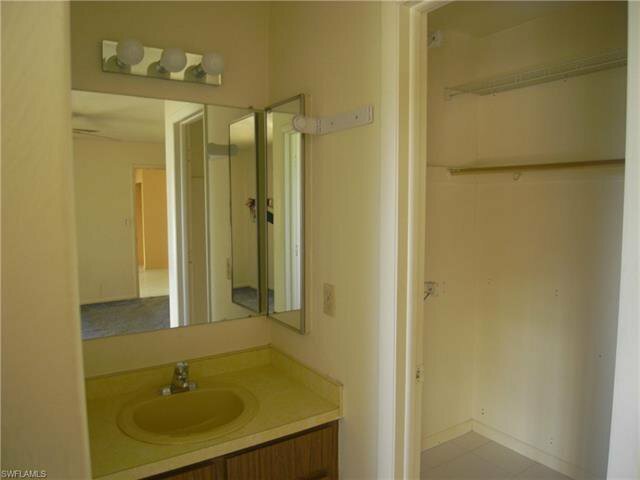 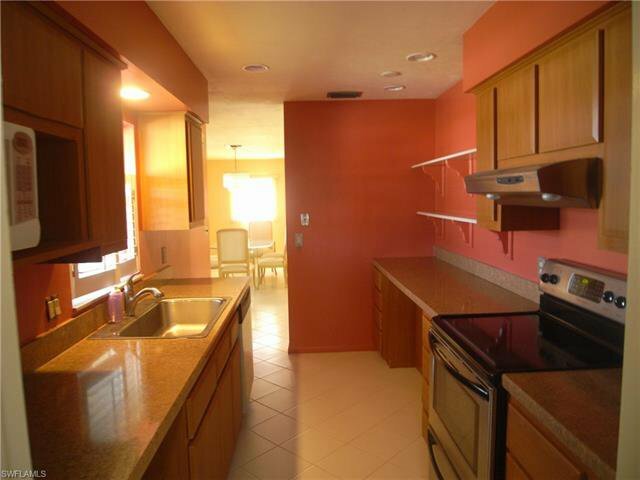 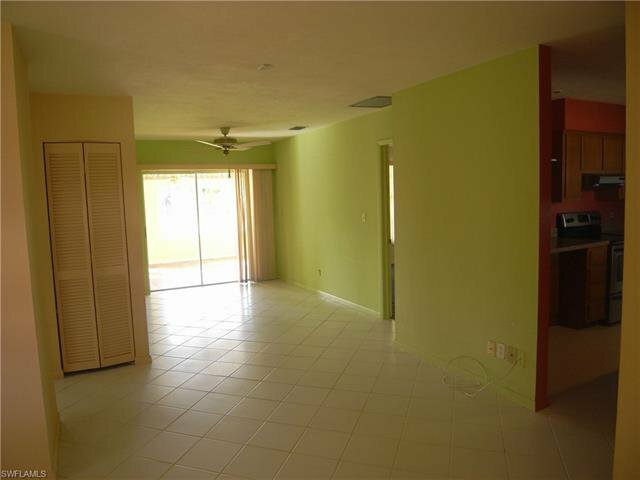 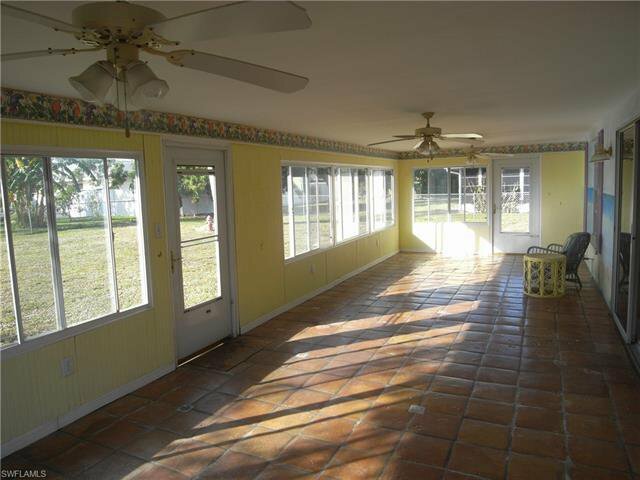 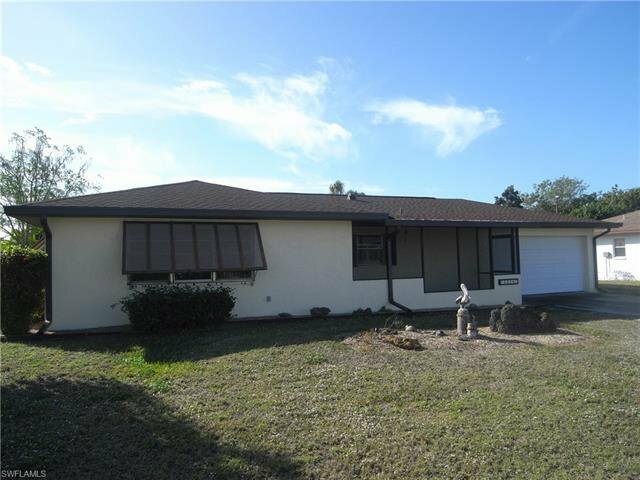 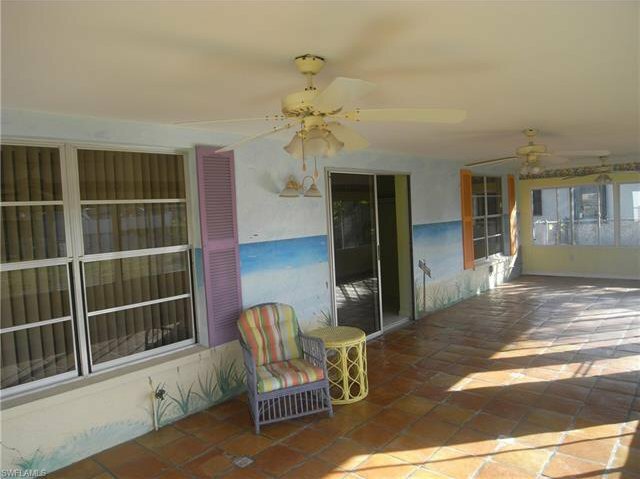 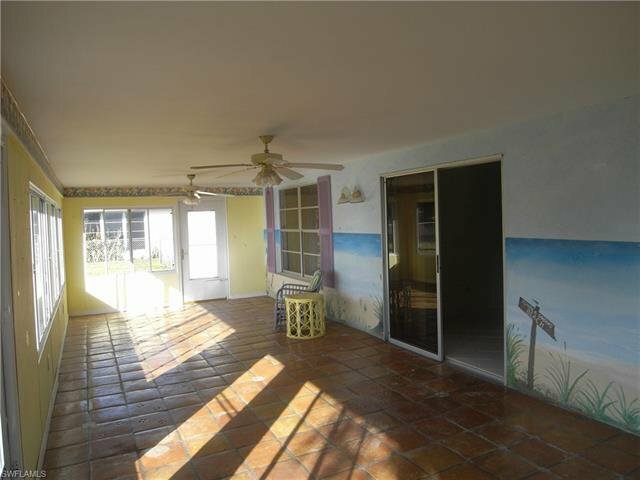 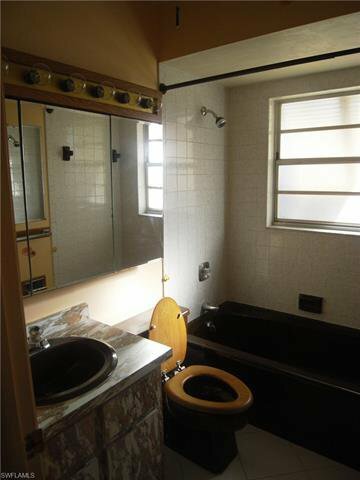 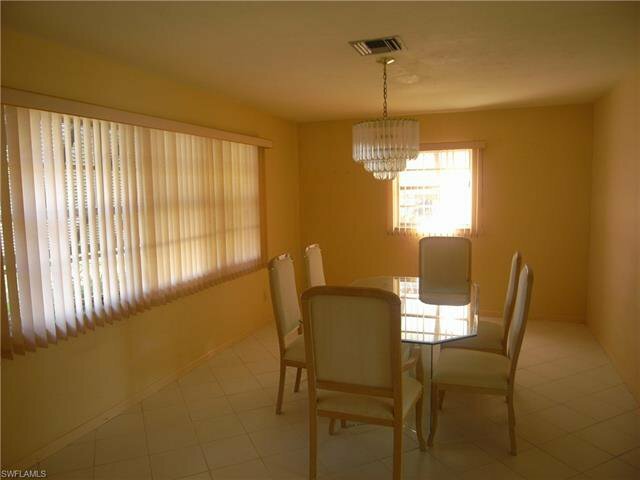 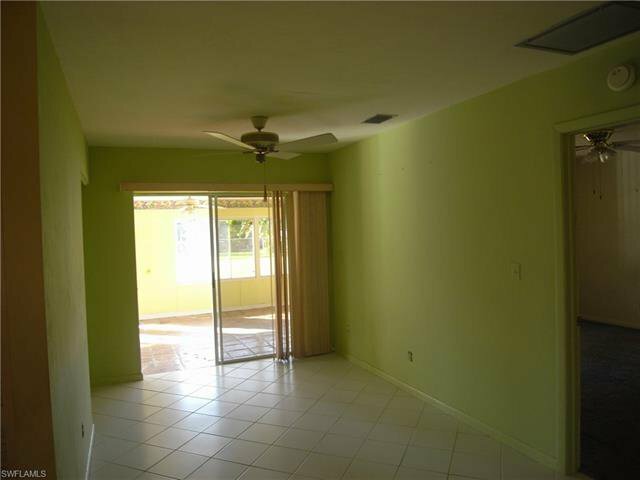 This 2 bed, 2 bath, 2 car attached garage home makes for a great rental or first time home. 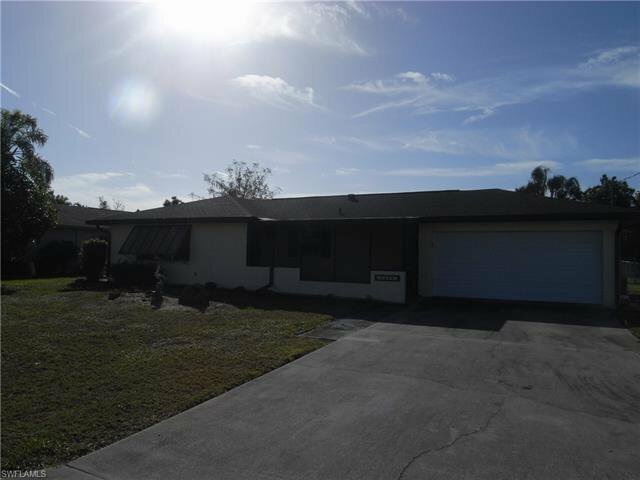 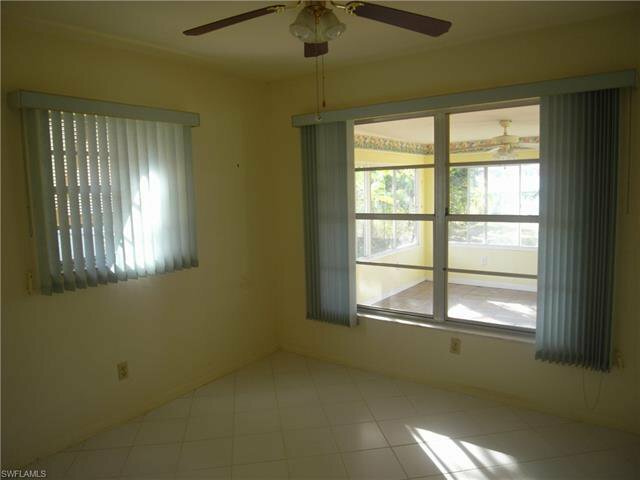 Home features 12x35 Florida room, New Roof 2018 with warranty, New 40 gallon hot water heater & Moen Kitchen faucet 2018, Master bath toilet replaced 2018, A/C condenser replaced in 2015, Garage door replaced in 2005, rear screened lanai and fenced backyard. 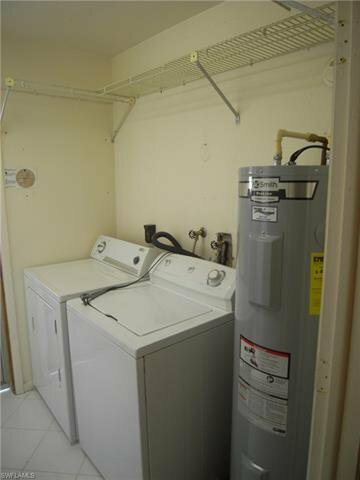 City utilities are IN & PAID!